108 pages | 1 B/W Illus. 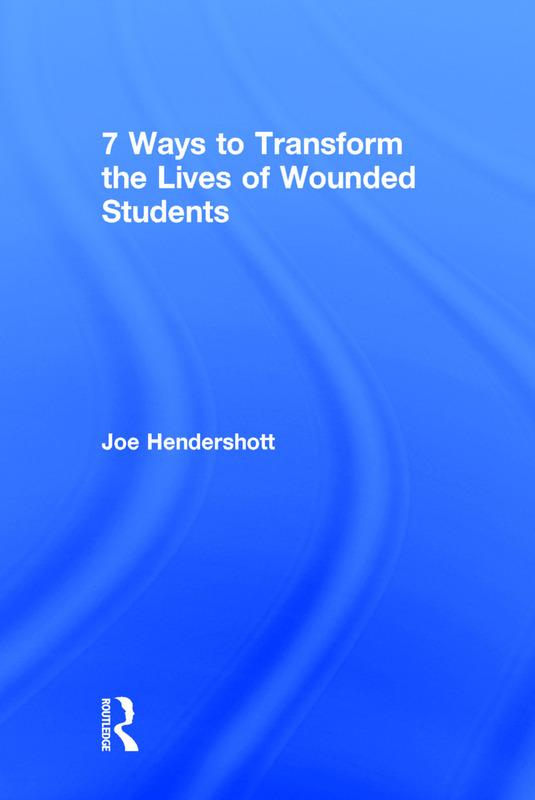 7 Ways to Transform the Lives of Wounded Students provides a wealth of strategies and ideas for teachers and principals who work with wounded students—those who are beyond the point of "at-risk" and have experienced trauma in their lives. Sharing stories and examples from real schools and students, this inspirational bookexamines the seven key strategies necessary for changing school culture to transform the lives of individual students. Recognizing the power of effective leadership and empathy in creating a sense of community and safety for wounded students, Hendershott offers a valuable resource to help educators redesign their school environment to meet the needs of children and empower educators to direct students on a path to academic and life success. "Dr. Hendershott has delivered a plan that transcends the educational field. He gives coaches, teachers, parents, and employers a nine checkpoint plan to allow wounded children and adults to flourish regardless of the environment." "The entire book causes me to reflect on the reason that I became an educator and the opportunities that we have to impact the lives of our students. This book demonstrates that empathy is the single most important first step in building truly meaningful relationships with students, and it is often overlooked or misunderstood. We must take the time to truly know and appreciate students’ circumstances if we expect to play a part in the transformation of their lives." Joe Hendershott has an extensive background as an educator and administrator in private, public, and higher education. He is the founder and president of Hope 4 The Wounded, LLC, an educational consulting business.